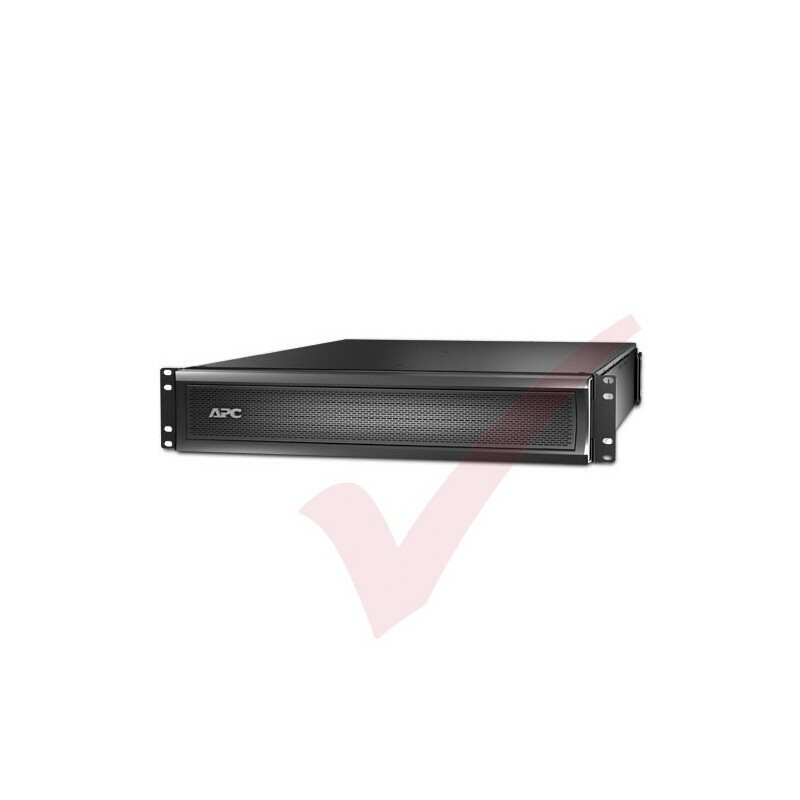 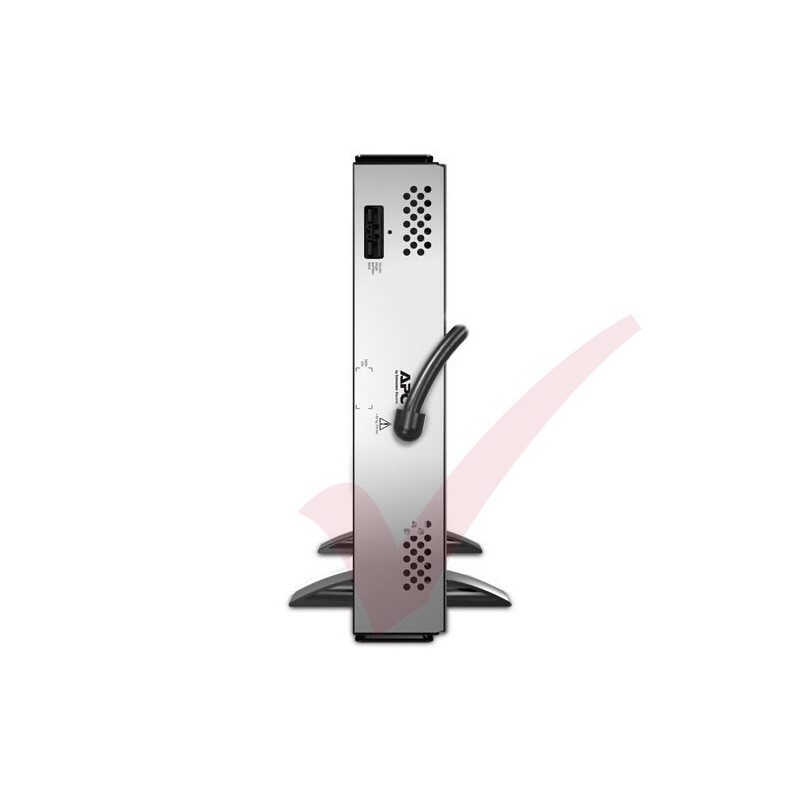 Product Description APC Smart-UPS X 120V External Battery Pack Rack/Tower - battery enclosure - Lead Acid Device Type Battery enclosure - external Rack Size 2U Dimensions (WxDxH) 43.2 cm x 66.7 cm x 8.5 cm Weight 56.4 kg Output Voltage 120 V Battery Lead Acid Battery Form Factor Plug-in module Batteries Qty 2 Manufacturer Warranty 2 years warranty. 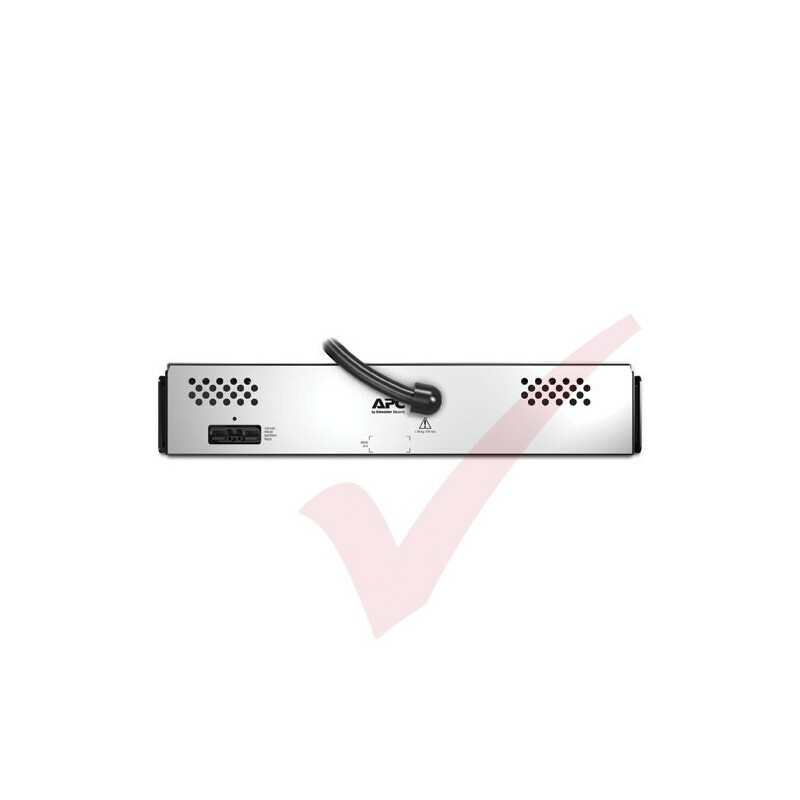 It ensures clean,uninterrupted power to protected equipment while batteries are being replaced. 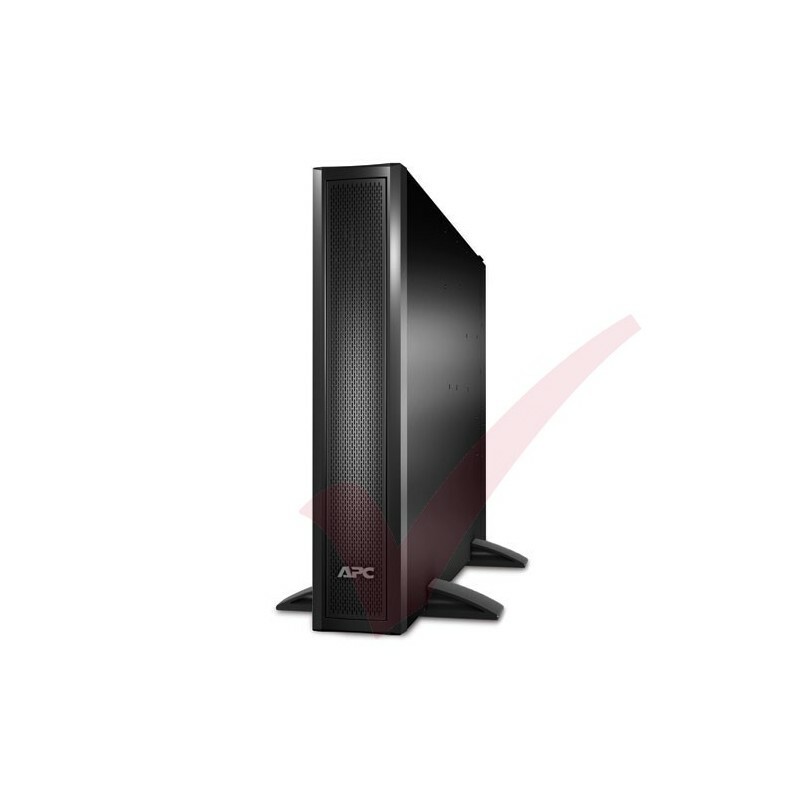 It maximizes battery performance,life,and reliability through intelligent,precision charging.